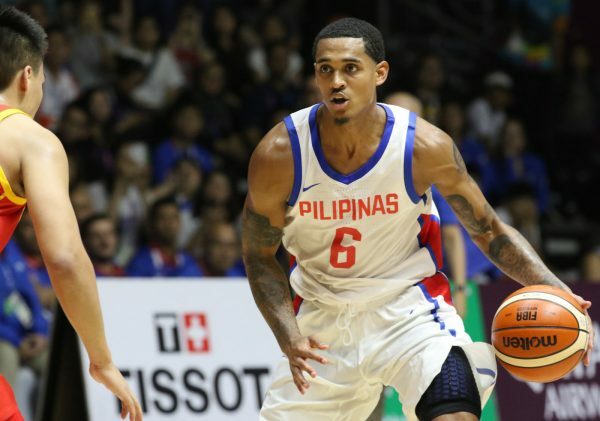 Jordan Clarkson had to fight to be able to represent the Philippines national team in the 2018 Asian Games, and it seems that fight was well worth it. On Tuesday, the Cleveland Cavaliers guard finished with 28 points, eight rebounds, four assists, and two steals in a nail-biting loss to the Chinese national team. The vast majority of Clarkson’s points came from beyond the arc, as he hit an impressive eight three-point shots in the game. Clarkson and his Gilas Pilipinas teammates were tied with the Chinese national team, 80-80, with just 13 seconds left in the game. The Cavs guard then fouled China’s Zhao Rui and sent him to the line. Rui hit both of his free-throw shots and gave China the lead and eventual win. Still, it seems the close loss has inspired confidence in Clarkson and his squad. That sentiment was echoed by a well known Filipino sportscaster. And damn that backcourt trio of Clarkson, Pringle, and Paul Lee is deadly! So many weapons and can attack from all angles! Can't wait for them to gel some more! Clarkson was a solid contributor for the Cavs last season and averaged 12.6 points and 2.1 rebounds in 28 regular season games. When the postseason rolled around, however, Clarkson failed to mimic that kind of production and averaged just 4.7 points per game. Hopefully his 28-point explosion against China is an indication that Clarkson is ready to regain his form for 2018-19.